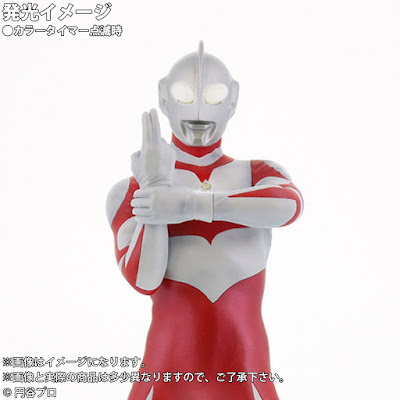 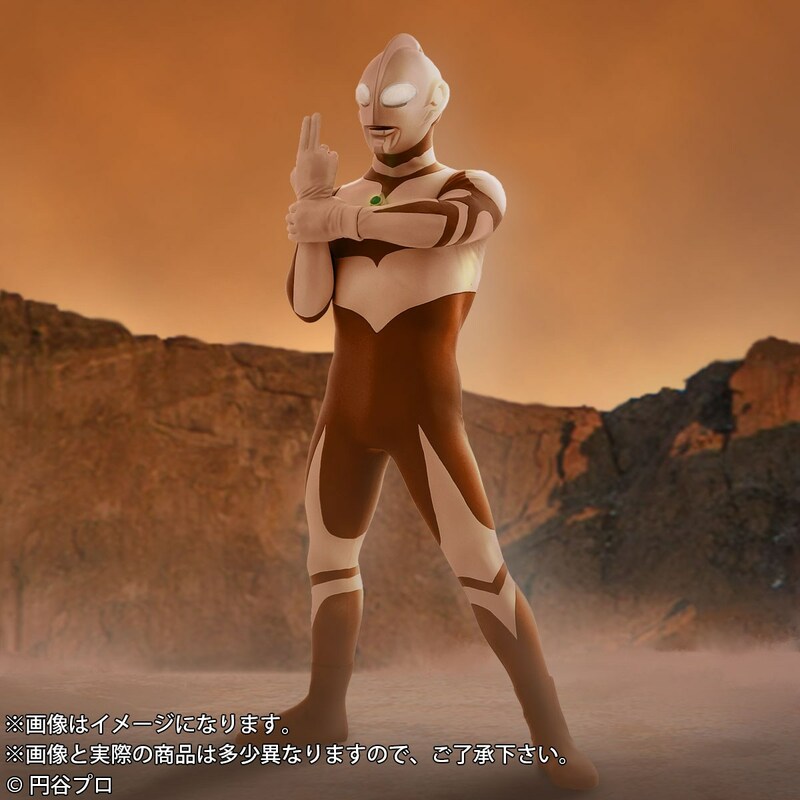 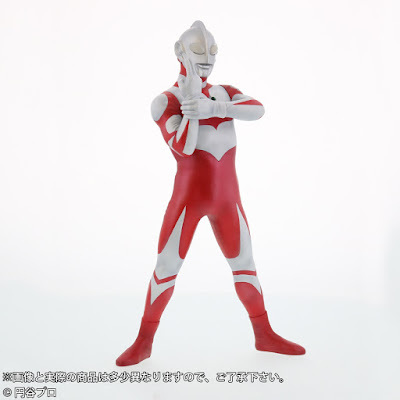 Check-out the official images for this awesome looking limited edition Ultraman Great statue from Shounen Ric! 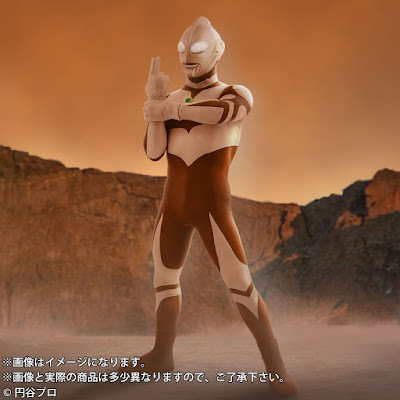 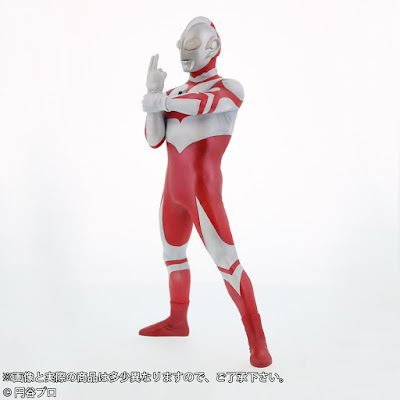 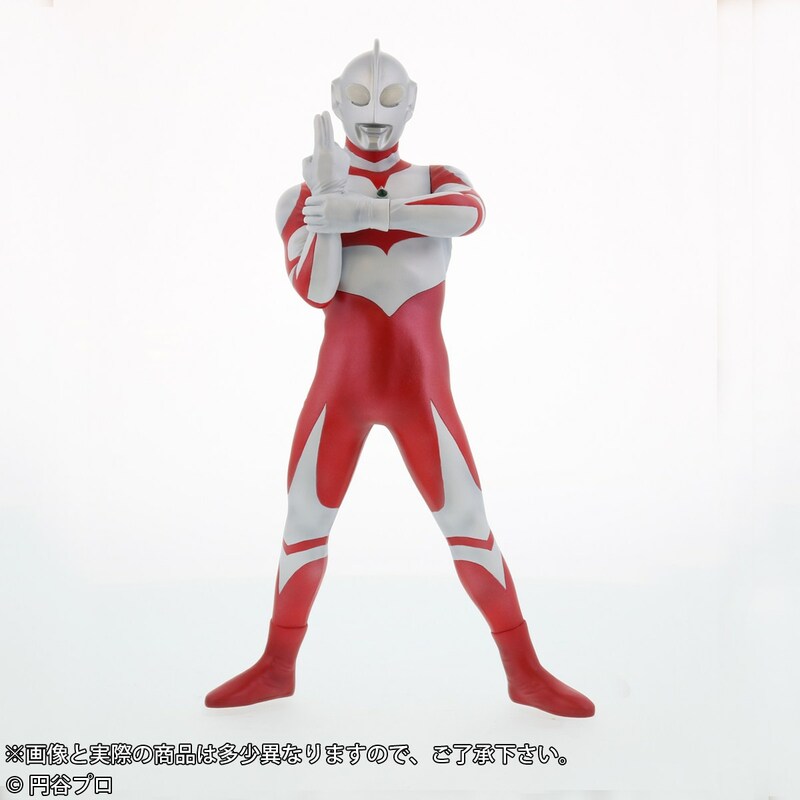 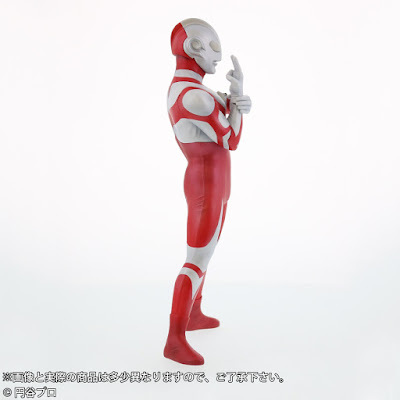 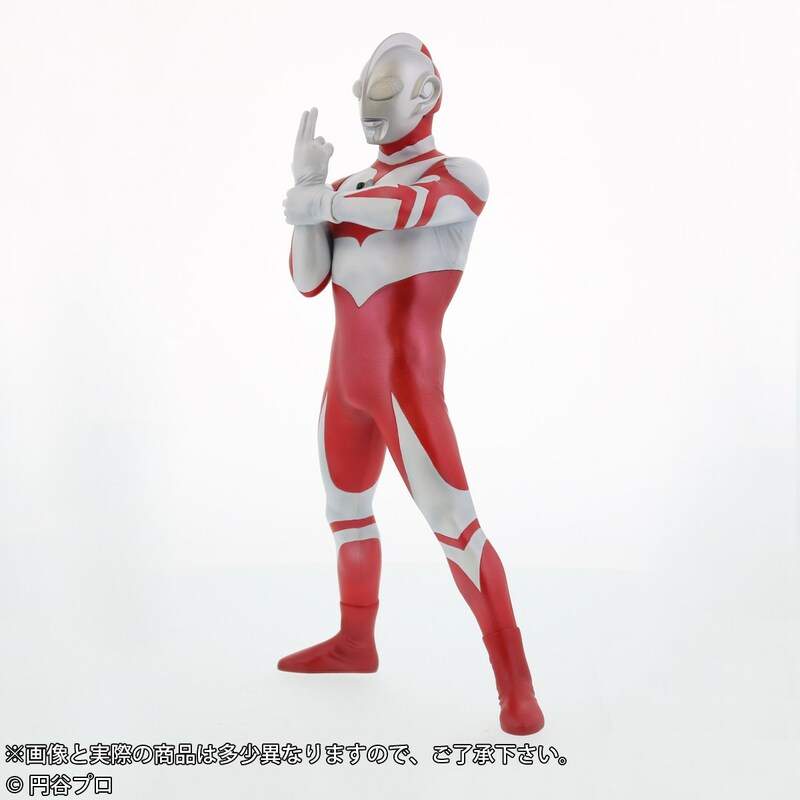 Measuring at 26 centimeters tall and besides the working lights for the eyes, this statue has life-like features which resembles the suit and body form from the Australian produced "Ultraman Towards The Future" series. The Large Monster Series: Ultraman Great statue will be priced 14,040 yen and will be released on May 2018 with pre-orders up till today!